From £4 per 1000 words. It doesn’t matter how much work you put into your manuscript, you can still be left with the feeling that something isn’t quite right or isn’t quite working. Previous authors I’ve worked with have come to me with various concerns, ranging from fears that one of their characters wasn’t convincing enough, to the feeling that they had gone into too much detail regarding one area of their book while brushing over another entirely. This is natural and sometimes you simply have to take a step back and let someone else take a look. 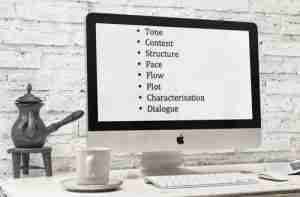 My structural editing service is perfect for authors who have finished their novel or non-fiction book but are aware that it needs further work and want some professional, unbiased feedback prior to Copy Editing. I will read through the manuscript and examine its overall tone, structure and readability. Then I will make suggestions on parts that need to be extensively rewritten, developed or researched. For novels, this also includes characterisation, themes and plot. I tailor each of my services to the specific requirements of my clients, but I usually write my feedback in the form of an overall report, using track changes within the manuscript to mark up smaller points. Once the author has made the appropriate changes, and we are both happy with them, I usually Copy Edit their manuscript for them. 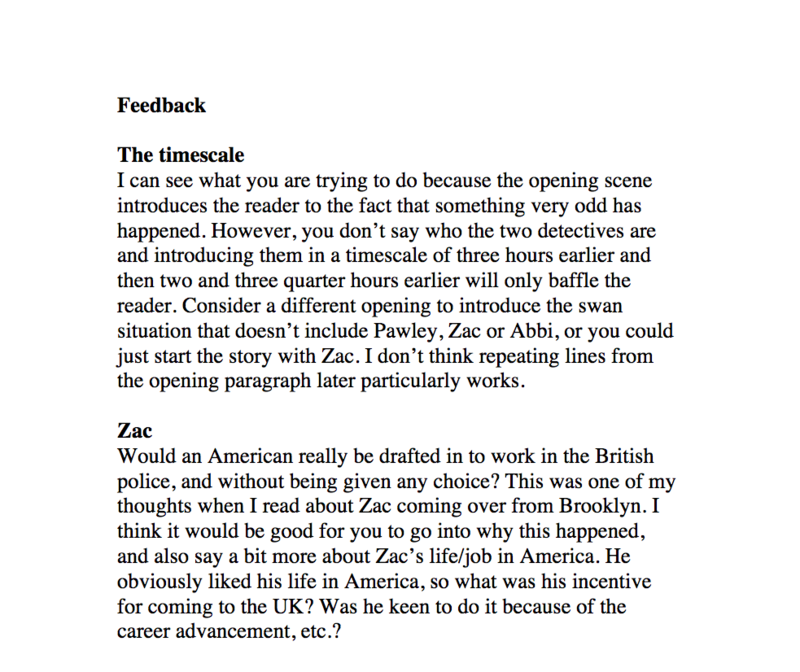 As structural editing is my most in-depth service, I only take on work that I feel a genuine connection with, and where I fully believe that my advice will help the author move their manuscript forward. I usually read the first three chapters before making a decision, and do this with no obligation on the author’s part. 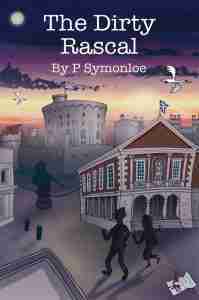 Below is an example of some of the feedback I provided to the author P. Symonloe. He was about to begin his search for a publisher and wanted to perfect his crime plot before doing so. His book The Dirty Rascal was published in 2015 and is available in bookstores and via Amazon.